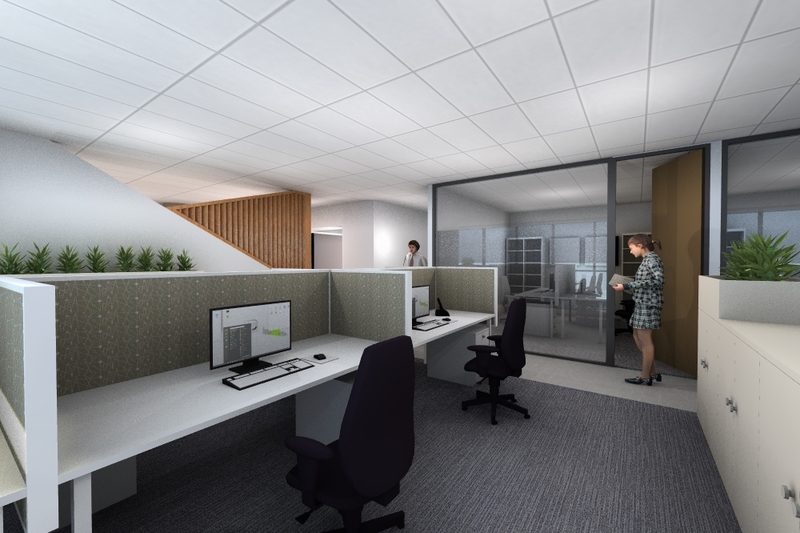 This ongoing office fitout project in Port Moresby will provide a modern and functional environment for an expanding corporate client. Diverse spaces allow for multiple modes of operation within the workplace, and consideration of the experience and comfort of the end user is exemplified through inviting material selections and intelligent spatial adjacencies. Comfortable open office spaces and generous social and meeting spaces will allow for increased staff satisfaction and productivity.